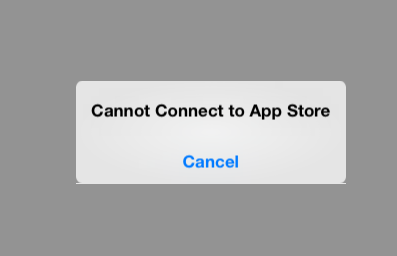 The Error that notifies, 'Can't Connect to App Store' is a common error amongst iPhones and iPads. You don't have to bother yourself so much whenever you come across such problem. Today's stroll, I would brief you on the 4 steps on how to fix 'Can't Connect to App store Error' on your iPhone or iPad. Step 1- Go to Settings from your iPhone or iPad and tap on iTunes and App store. Step 2- After you have tap on iTunes and App store, then tap on your Apple ID and you would receive a pop up menu , then select Sign Out from the pop up menu. Step 3- Once you have successfully Signed Out, then re-login by inputting your password in Apple ID. Step 4- Once you have successfully Logged in, then Connect your App Store. Congrats, Your App Store Error Notification is now fixed. Hope you found this brief tips helpful. 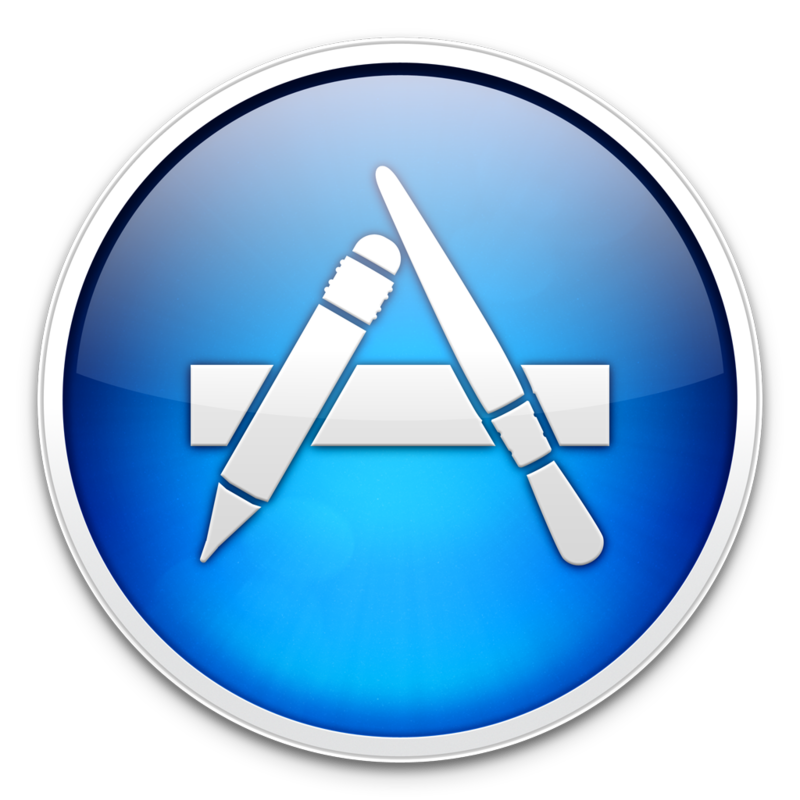 Your iPhone and iPad App Store Error should be fixed with the above procedure. If you encounter any other related App store Error on your iPad or iPhone, please do let us know.